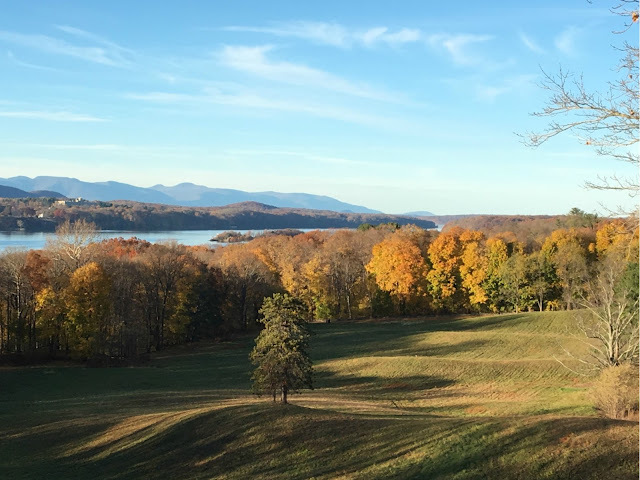 draped in hues of yellow, rust, orange and the most beautiful shade of crimson, fall foliage in the mountains and river banks find the hudson valley bursting with color amongst a soft carpet of fallen leaves. our very small road trip saw the bluest of skies reflecting on the equally brilliant waters of the hudson. suffice it to say, the scenery did not disappoint. and while it may seem like forever away, fall is the time to visit. you’ll need that time to plan ahead for a stay at one of the famous b&bs next autumn, as they are booked out far in advance. some shopping (people love antiquing in the valley but sadly i don’t share their patience), lovely meals and enjoying the scenery was well in order. 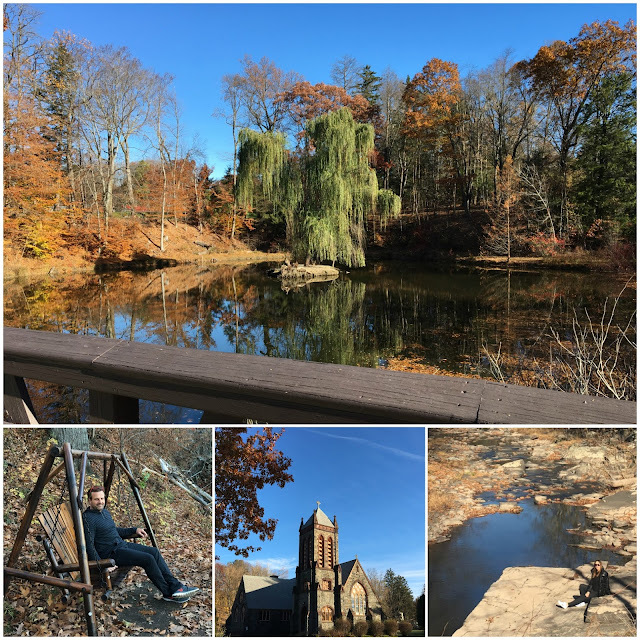 my husband and i were able to squeeze in two nights at the end of this past november between meetings on the east coast and having never been/always wanting to go, i was nothing less than awestruck by the tremendous beauty. we were lucky to snag a stay and even luckier that the leaves had not yet dropped by our late arrival to see the change of seasons. 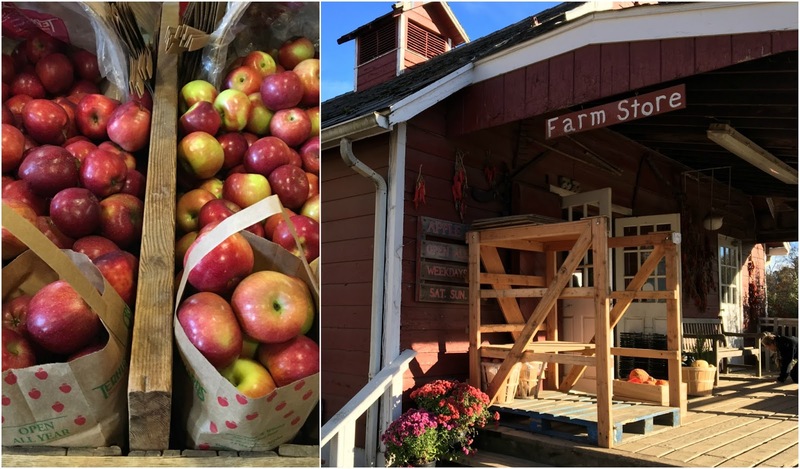 the scents of crisp air and even crisper “just picked” apples blended with the chimneys burning in warmth was something i’m not used to living in southern california my whole life. cats roaming, geese honking and goats, well, doing what goats do best makes for a truly unique experience.